This volume examines theoretical and empirical issues relating to cyberconflict and its implications for global security and politics. Taking a multidimensional approach to current debates in internet politics, the book comprises essays by leading experts from across the world. The volume includes a comprehensive introduction to current debates in the field and their ramifications for global politics, and follows this with empirical case studies. These include cyberconflict, cyberwars, information warfare and hacktivism, in contexts such as Sri Lanka, Lebanon and Estonia, the European Social Forum, feminist cybercrusades and the use of the internet as a weapon by ethnoreligious and socio-political movements. The volume presents the theoretical debates and case studies of cyberconflict in a coherent, progressive and truly multidisciplinary way. 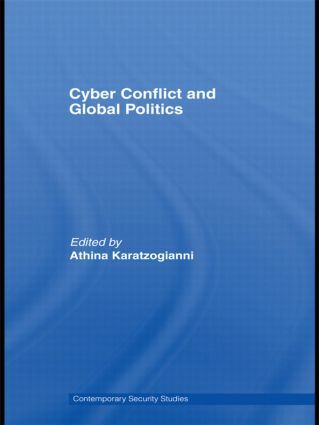 The book will be of interest to students of cyberconflict, internet politics, security studies and IR in general.